Nagware used to refer to a really annoying form of shareware. Does anyone release their software as shareware anymore? 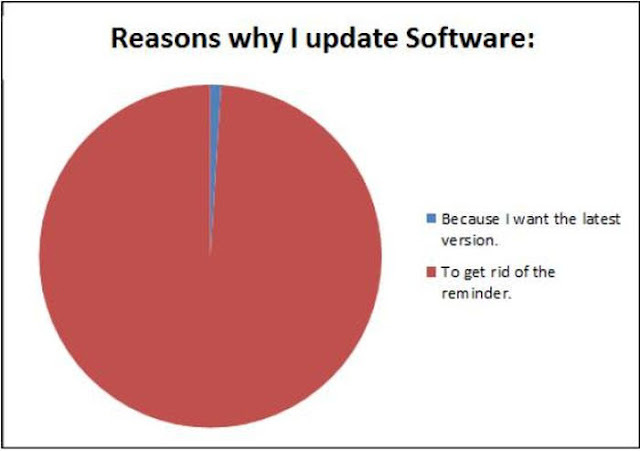 I haven't seen it in quite a while, so software updates seem to have become the new king of nagging.